If there is one reality TV show that has stood the test of time, it is Survivor. 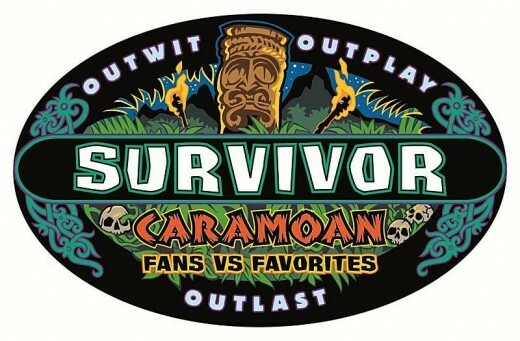 Every Wednesday at 8pm on CBS I watch with huge eyes awaiting to see who is voted off, who finds the hidden immunity idol, and who goes bonkers (Brandon…I’m looking at you…). Now, thanks to ConnecTV.com, I can do this with fellow Survivor fans! 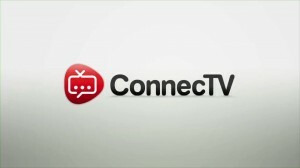 Join me this Wednesday by either going onto ConnecTV.com, downloading the computer app, then joining in the discussion by linking your facebook/twitter, or by downloading the real app to your iOS or Droid device. Every week I will be chatting up a Survivor storm in the Survivor chat room on the app! It is extremely simple to use and I am excited to have a ton of fun! Get ready for some trivia, maybe some games, a lot of joking around, and just overall a Jeff Probstastic time! It would be great if everyone would join me! See you starting this Wednesday on ConnecTV at 8pm EST!